You can pick up the Beef Boss, Patty Whacker, and Flying Saucer in the Fortnite Item Shop as well. Need some new goodies in Fortnite to outfit your character with? There's a new selection of fun new outfits and items in the Fortnite Item shop that you can pick up today. 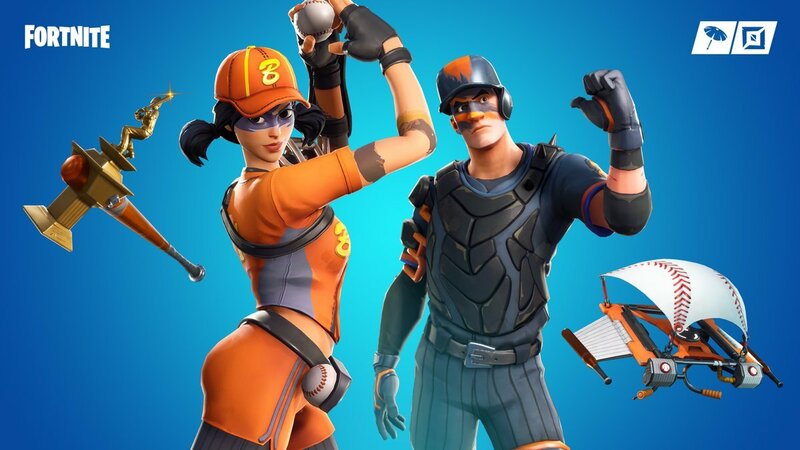 The new items include the Three Strike Set, Beef Boss, Patty Whacker, and Flying Saucer items, in case you're in the mood for a ballgame or hamburgers. They kinda go together, you know. Very American. The Three Strikes set contains the Fastball outfit and the Double Play back bling for as well as the Slugger outfit and Strike Zone back bling. There's also the Grand Slammer Harvesting Tool, which makes fun baseball sounds, in addition to the Home Run glider. Sounds pretty fun if you like baseball, right? 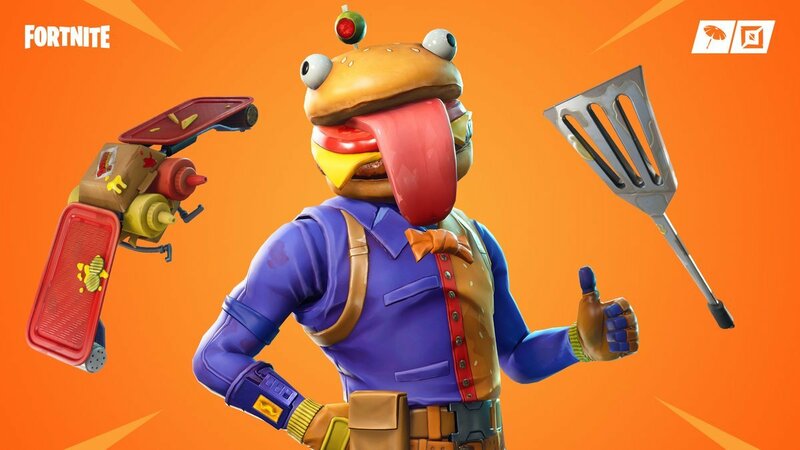 Beef Boss gives you a costume to make you look like a Durrr Burger mascot and the Patty Whacker Harvesting Tool. The Flying Saucer is comprised of ketchup and mustard condiment bottles, trays, pickles, and a burger box. You can buy all of these items separately if you wish, but buying the sets are the most economical, esepcially if you don't want to drain your accounts of every hard-earned (or hard bought) V-Buck you own. They can be hard to come by, so we understand. Don't you wanna rep the Durrr Burger brand? These are the newest additions to a wide variety of cosmetic options in Fortnite that let you change up your character as you see fit. There's a lot of different things you can purchase to further make your character yours, whether you choose skins or outfits, and they all cost around the same as these new additions. Looks like the Beef Boss costume is pretty fun, if you're a fan of the fun Fortnite fast food joint, but the baseball items are pretty cool, too. Let us know what you end up purchasing if you decide to spend some V-Bucks today!